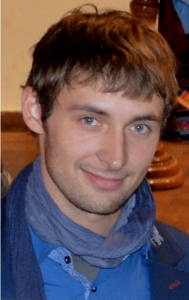 Félicien de Heusch joined the Centre for Ethnic and Migration Studies a PhD candidate for the ERC-funded project “Migration, Transnationalism and Social Protection in (post-) crisis Europe”, under the supervision of Jean-Michel Lafleur. Before joining the CEDEM, he completed a MA double degree in Immigration Studies at the University of Liège and the University Pompeu Fabra in Barcelona, as well as a BA in Anthropology at the National University of Córdoba, Argentina. His research interests include social protection, community and family strategies, transnationalism, Senegalese and Haitian migration, migration routes, street vending and social movements. 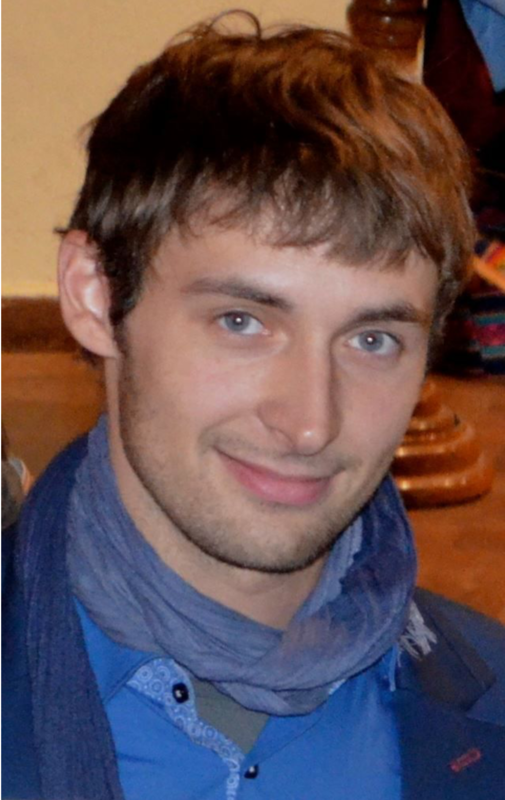 He conducted fieldwork in Argentina, Brazil, Senegal, Spain and Belgium.